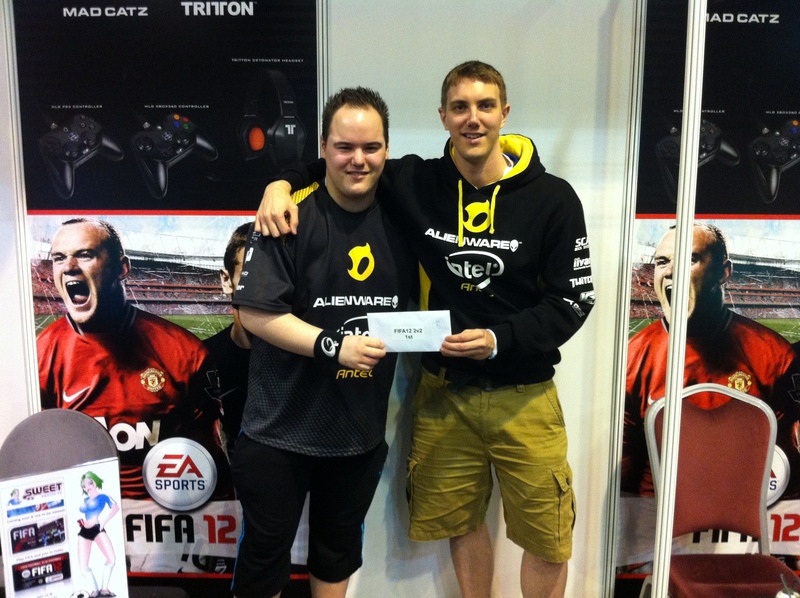 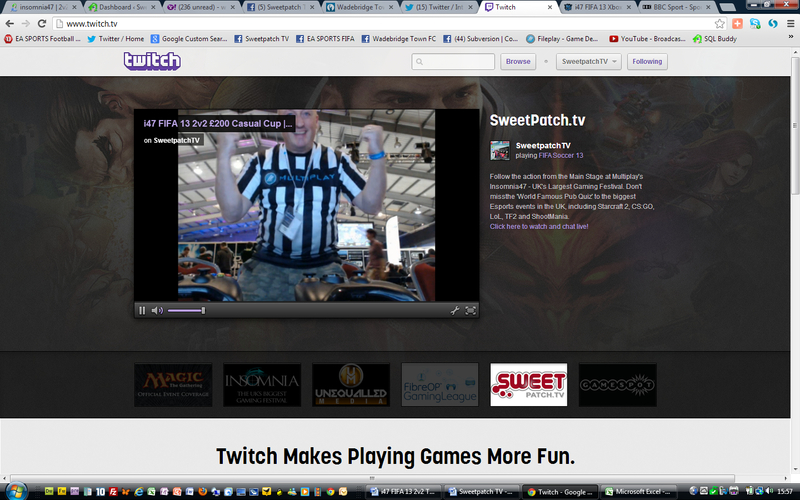 Thanks to everyone that joined us in the stream for the FIFA 13 2v2 tournament. It was a blast as we introduced our “Player Cam” for the first time ever so the interaction between the event and the stream viewers improved massively. 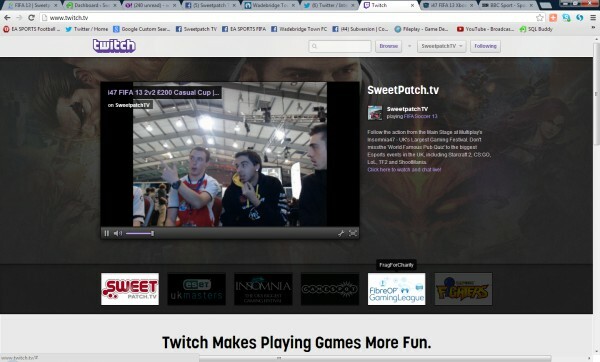 All the videos from the stream are available on our Twitch.TV Channel and will be very soon too on our YouTube Channel.